Tokyo is known for its unique clash of modernity and tradition: swanky malls and large, modern theme parks stand in stark contrast to centuries-old gardens and historic temples. In between all that, there exists enough dining, fashion and cultural attractions to enthrall travellers for weeks (or a long weekend, if that’s all the time you can spare). 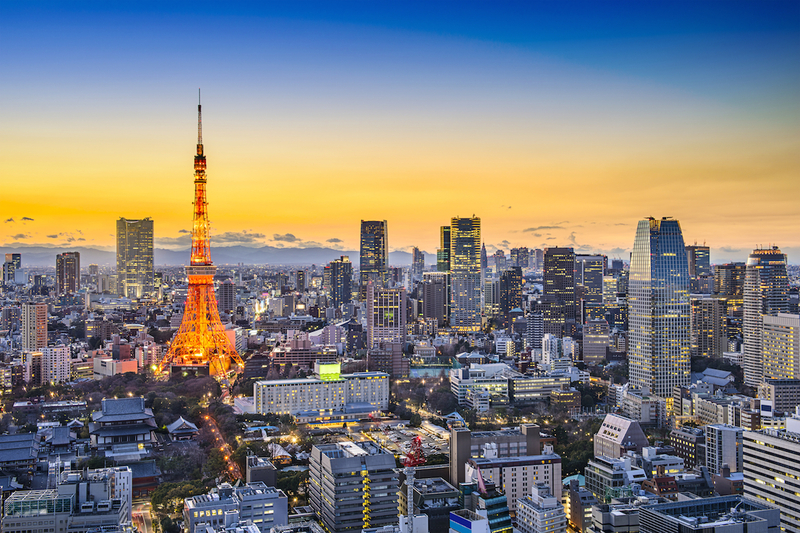 Jump in for our trips on Tokyo holiday travel, with a little help from Agoda. It’s a four-hour direct flight from Hong Kong to Tokyo, and a surprisingly five-and-a-half hour flight on the way back. Direct flights are available on JAL, Vanilla Air, Hong Kong Express, and Jetstar. This luxury hotel featured in the popular 2003 film Lost in Translation, and occupies the top 14 floors of Shinjuku Park Tower, with stunning views of Tokyo and Mount Fuji. Rates start from US$480 for a standard twin. A midrange accommodation choice offering a fantastic location near the subway and within walking distance of Ginza Shopping Street, the Kabuki Theatre and Tsukiji Fish Market. Rooms start at US$140. Tokyo has it all, from cosy yakitori bars to atmospheric ramen stalls and Michelin-starred restaurants, contributing to the city’s reputation for having one of the most innovative and diverse dining scenes in the world. This story first appeared in Expat Living Singapore’s August 2015 issue.